Renter? 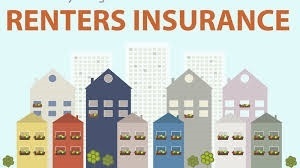 Think you’re covered by the owner’s insurance? Do a double check.